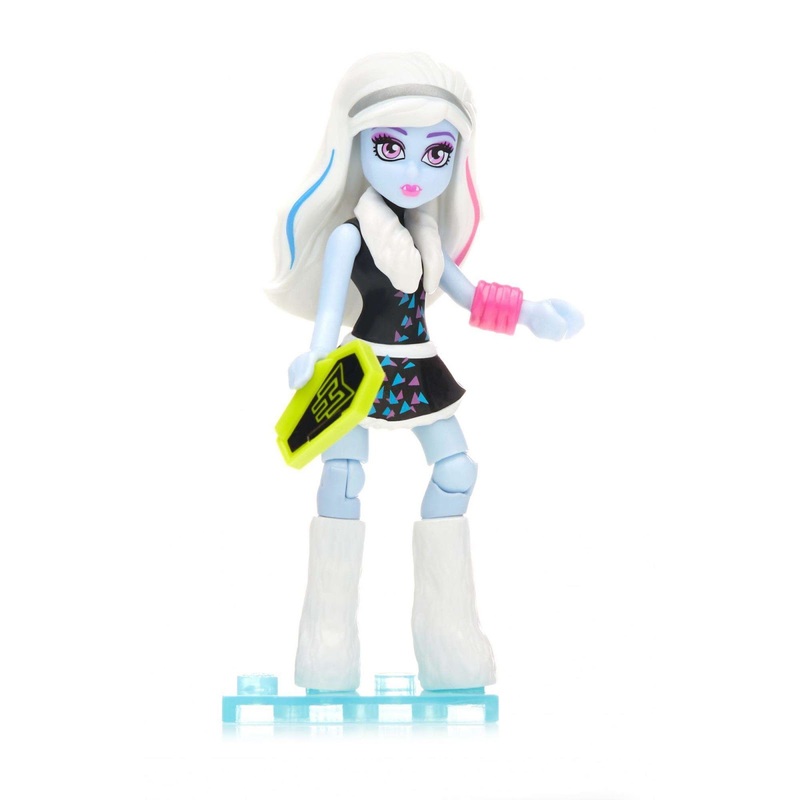 Walmart has the Mega Construx Monster High Ghouls Skullection III Abbey Doll on sale for just $3.59, down from $8.13. Showcase the latest fashion with all your favorite collectible Monster High characters! Go back to school with the coolest ghouls and get ready for another clawesome scaremester! Build your ghouls and collect the latest and fiercest fashion trends, then show them off.